PREMIUM YARD Redline Metals, Inc. PREMIUM YARD Belson Steel Center Scrap, Inc.
DON'T SEE YOUR SCRAP YARD? On The Go? 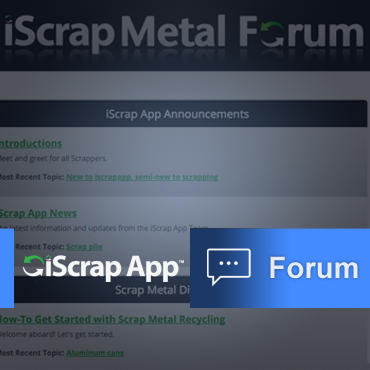 Download the iScrap App! 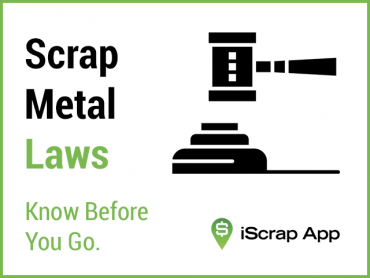 The iScrap App is a great tool to use on the go to find scrap yards in your area. 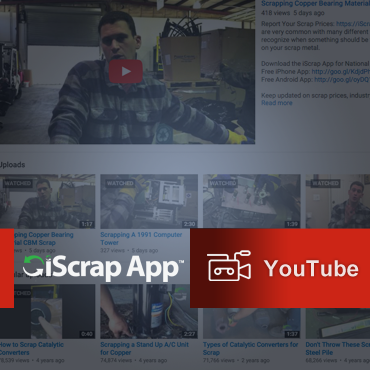 You can use our website on your mobile device for the full experience of finding scrap yards and scrap prices near you. 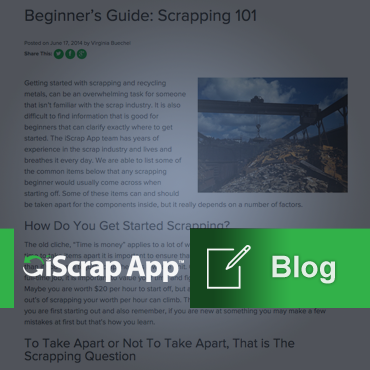 Be sure to check the local prices and report scrap prices near you on the mobile website and our desktop website.